If renewable energy in the 2000’s were wind-driven, there is every possibility that the 2020’s in Ireland will belong to solar: get ready now for a brighter future for your home, your neighbours, your business, and your community. Photo-Voltaic energy (PV) is tipped to become a major contributor to the Irish energy mix. 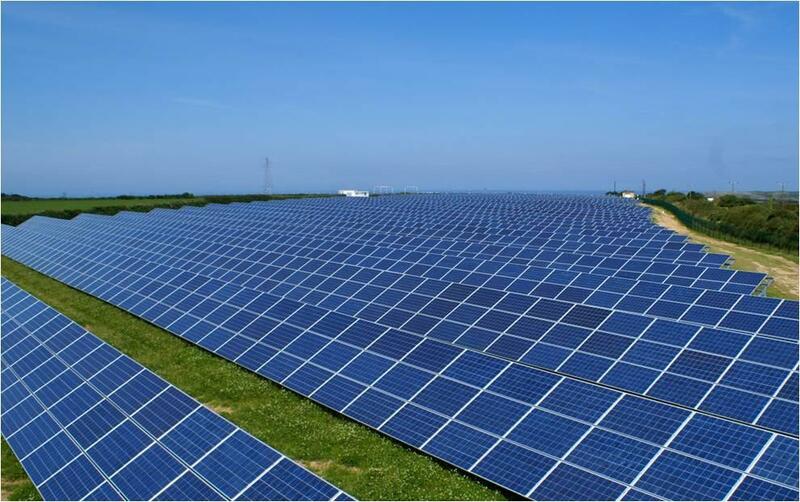 The technology has developed and pricing of systems improved to the extend that PV is now very competitive with other forms of energy generation. 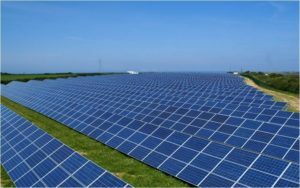 PV has the advantage of having a much lower visual impact on the environment (though it’s footprint is much greater than with wind energy) than other renewable energy generators, and so is very suitable in certain planning contexts. ECI is currently involved in exiting developments in all three sectors and has reliable, experienced installation contractors and bonded equipment suppliers that will guarantee the quality of your finished project whether it’s 1 Kw or 5 MW. As part of Better Energy Community schemes, we have been involved in the installation of small domestic scale PV installations. These schemes are an innovative means of house-holders producing their own power for their own consumption, thereby cutting their energy bill. This can represent a significant saving to the householder. 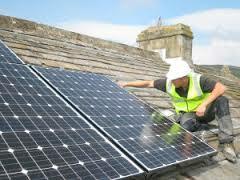 Typically, without grant assistance a domestic PV installation will achieve pay-back after 9 years. ECI is currently involved in projects which will increase the buying power of co-op members. Widespread PV adoption across a community is cheaper than an ‘every man for himself’ approach for everybody. It will also play an important part in the participation of a community in the Smart Micro-Grid (which will in turn mean an even better return on investment). There are also grant benefits available to community-run projects that are not open to the individual householder. Leveraging these grants would achieve a much shorter payback period for all involved. Grid Scale: Early Evaluation Improves Your Project’s Potential. This is a rapidly developing sector. PV Parks are viable at 1MW but represent excellent investment potential at the 5MW level. We are involved in community-based projects operating at this level of generation. We are still actively seeking communities that are interested in getting involved in PV projects between 1-5MW. Contact us for a free evaluation of the suitability of your PV Park proposal as well as time and money-saving advice on how to proceed rapidly and efficiently towards realizing your project.